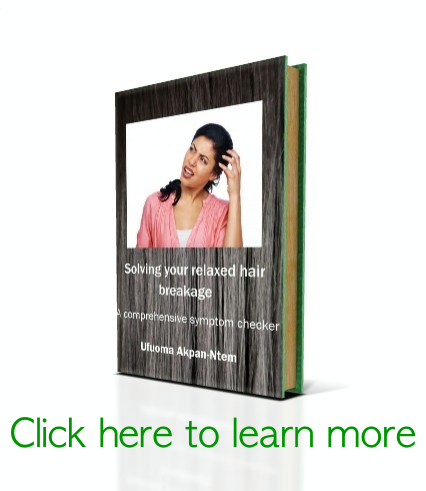 So you’ve decided to take better care of your hair. What next? Q: Should a light protein deep conditioner be followed up by a moisture conditioner? My homemade deep conditioner and black shampoo experience! How to shop for hair products part 3: buying a deep conditioner. Air drying vs blow drying hair? Air drying with a roller set? I did it! Relaxer update! Happy with the results! Jamaican Black Castor oil and other products now available in Nigeria!! How to use Jamaican black castor oil. Choosing a deep conditioner..the way it makes your hair feel! SIZZELLE New Stock Update – Hairveda deep conditioner, NOW FOODS oils, PURA BODY NATURALS, KURLEE BELLE, many many more!! VACATION HAIR CARE SERIES: Don’t forget to go swimming! MSM and Biotin: minerals and vitamins for hair growth?